Planning Approval granted for Stockwell Park Hall of Fame! Sports, events and street art - it's all going on in Stockwell Park near Brixton! Planning approval now granted for our graffiti pen space - more news on this colourful community project very soon. Great news to celebrate the start of spring! 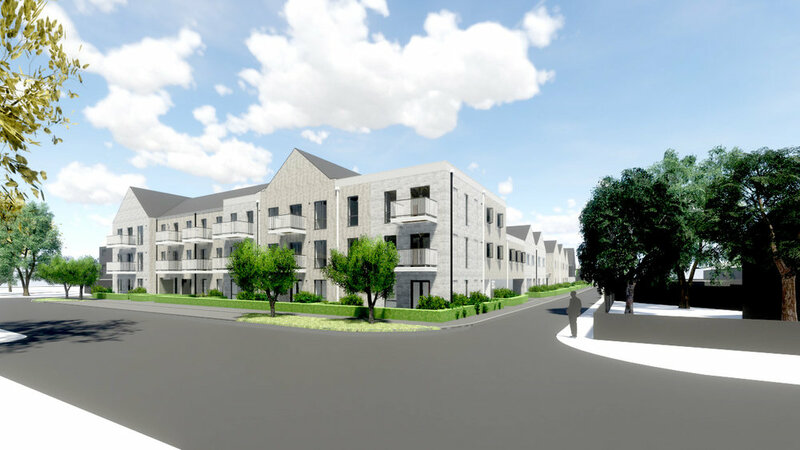 We heard last week that our proposal for 56 new affordable dwellings in Anstey Way, Cambridgeshire has achieved planning. The proposal balances the need to protect the privacy of the neighbouring properties, whilst maximizing the site potential for new affordable housing.